head of local administration, Zigansha Musin, said, adding that at least five predators seem to be staying at the village all day long. A remote region in Russia has declared a state of emergency after more than 50 polar bears reportedly broke into homes and offices. 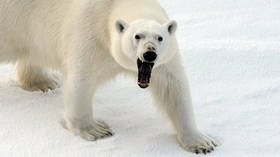 Some of the animals – forced inland by shrinking sea ice – have even attacked people on the Novaya Zemlya islands, an official said. Hunting polar bears is banned in Russia, but authorities warn a cull may be the only answer if other means of warding them off fail. Last year a study published in Science found polar bears are starving because climate change is melting Arctic ice, so they spend more time on land looking for food. The animals are officially classed as “vulnerable”, with numbers falling. Since December the military have been patrolling the streets of Belushya Guba on the islands but the animals have lost their fear of the signals used to ward them off, so more drastic measures are needed, officials said. 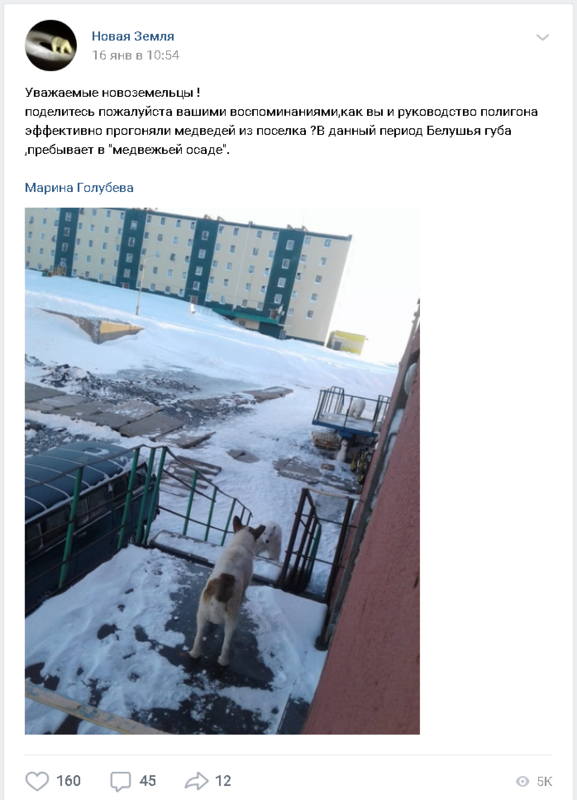 The village, home to about 560 people, has reported 52 bears have been spotted in two months with some of them attacking people, breaking into houses and other buildings, according to Aleksander Minaev, deputy head of the Novaya Zemlya region. “People are scared, afraid to leave their homes, their daily routines are being broken, and parents are unwilling to let their children go to school or kindergarten,” Mr Minaev said. Local administration chief Vigansha Musin said more than five bears were on the grounds of a military garrison. In 2016 five Russian scientists were “besieged” by polar bears for several weeks at a remote weather station on the island of Troynoy, east of Novaya Zemlya. Russia’s remote archipelago of Novaya Zemlya (meaning New Earth), in the Arctic Ocean off northern Russia, has a population of just over 2,000 people.